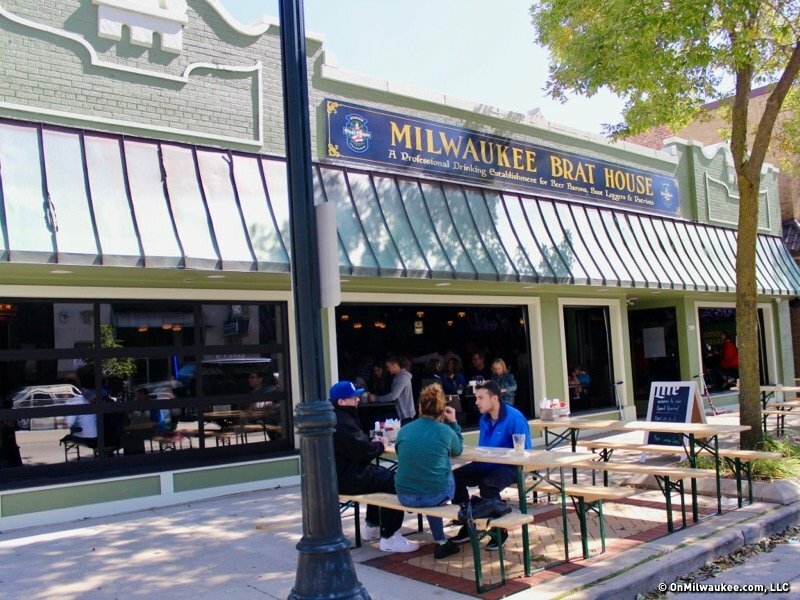 Brat House Shorewood to Host Tournament for MKE League! MKE League teams! Our latest league is about to come to a close (we are in the final week as we speak) and we have just announced the venue for the post-season tournament quiz! That event will take place at the Milwaukee Brat House in Shorewood (NOT downtown Milwaukee) in Milwaukee on Tuesday December 11th. The quiz will take place during the bar's regularly scheduled Tuesday trivia. The event is invite-only with the top 20 finishers qualifying for a spot. However, as the event is scheduled during regular trivia, other teams are welcome to play but will not qualify to win the bars $500 in cash prizes and other swag for league teams! This event will be $1 per player -- all a tip for the regular Quizmaster host. What are the Prizes? We'll be giving away $500 cash during the tournament as well as Brat House gift cards! Other useless goodies and Quizmaster swag will also be up for grabs too. When will the FINAL league standings be posted?